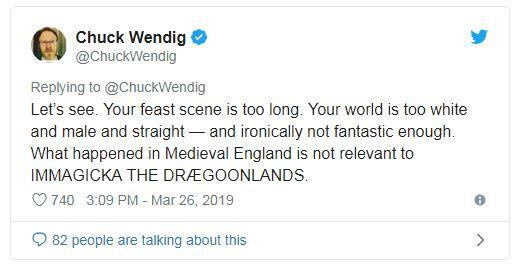 Disgraced Star Wars writer Chuck Wendig, who was fired by Marvel Entertainment in 2018 for his profanity-laced twitter rants, went off the rails again recently, attacking J.R.R. Tolkien and “The Lord of the Rings” in a series of “hey look at me trying to be relevant” tweets. 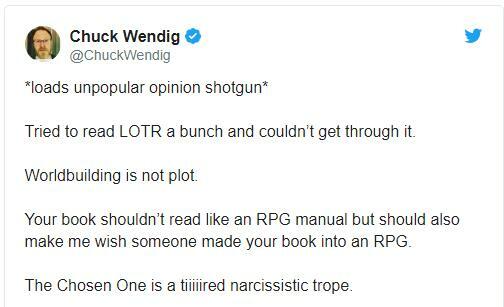 Wendig doesn’t seem to be aware that the Lord of the Rings novels were published in the 1950s before the advent or role-playing games. 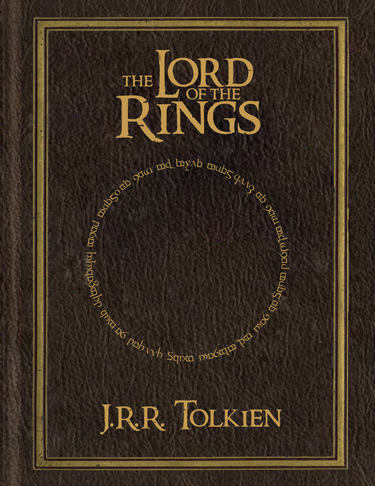 In fact, Lord of the Rings was largely the influence on the creation of Dungeons and Dragons. Some people apparently are just incapable of learning from prior mistakes. 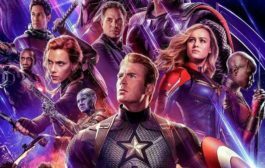 Last Year, Marvel Entertainment unceremoniously dumped Wendig shortly after they announced he would be writing the Shadow of Vader miniseries as well as being taken off an unnamed Star Wars project. Wendig claimed that Star Wars fans disapproved of his having gay characters in Star Wars: Aftermath and that he became the target of harassment. He would suggest it was his far-left political opinions that got him fired…a laughable claim considering…it’s MARVEL COMICS! Tolkien is tossing back an ale and laughing his English rear-end off! 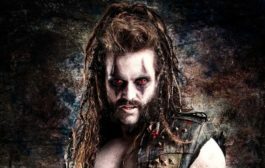 The works of J.R.R. 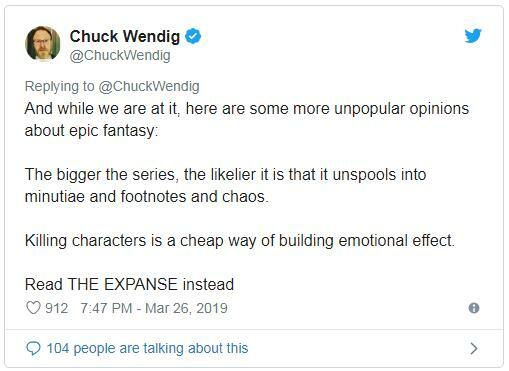 Tolkien will still be read by people a hundred years from now while Chuck Wendig will be a forgotten blot on the Star Wars Universe. How does that review go?